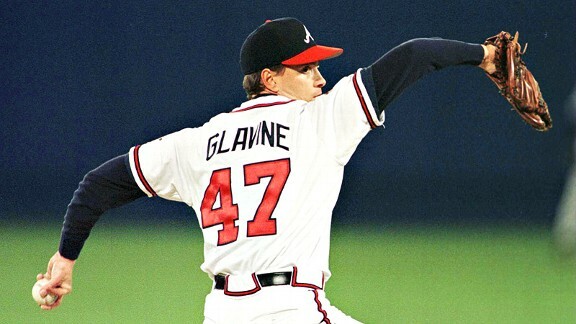 Lefties like Glavine are a rarity. A 17-game loser in his second season, Glavine finished his 22-season career with 305 wins (fifth-most among left-handed pitchers), five 20-win seasons and a pair of NL Cy Young Awards. A durable starter for most of his career, Glavine made 30 or more starts in a season 17 times and topped 200 innings 14 times.